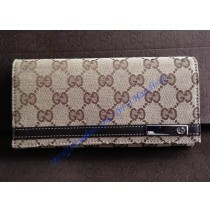 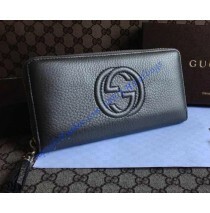 The Gucci Dionysus GG supreme wallet is a gorgeous add-on to any collection. 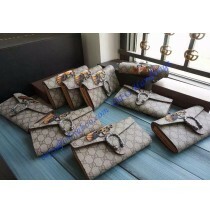 Crafted in the best&..
Why not brighten up your spirits with some bee? 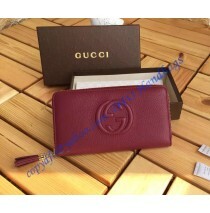 The Gucci Dionysus GG supreme wallet is a gorgeous a..
Why not brighten up your spirits with some strawberries? 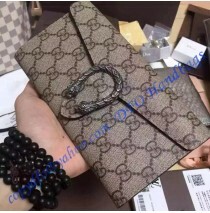 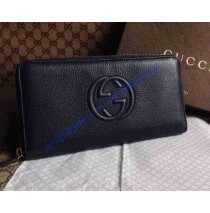 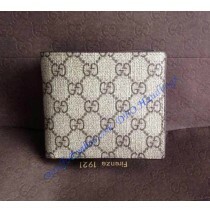 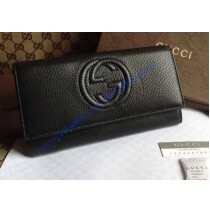 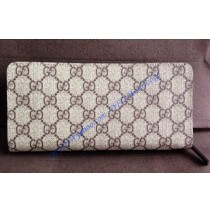 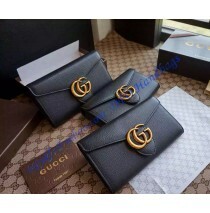 The Gucci Dionysus GG supreme wallet is a g..
With a double G closure, the Gucci GG Marmont wallet brings a fresh element to the House's timeless ..
Dimensions: W11 x H10 (cm) W4.3 x H3.9 (inch) It is made of beige/ebony GG plus w..
Take care of your necessities to a high-class upgrade using our fashionable black leather zip-around..
Dimensions: W19 x H10 (cm) W7.5 x H3.9 (inch) It has beige/ebony GG fabric with b..
Gucci Soho leather continental wallet is made in black leather with light fine gold metal hardware.&..